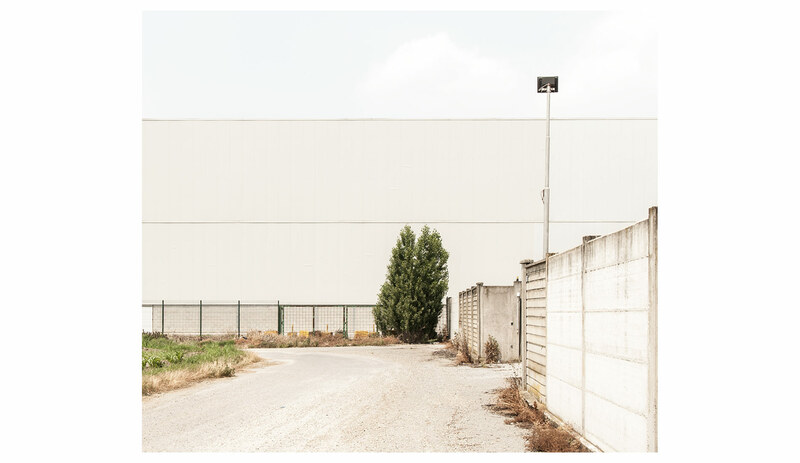 Ilva’s plant in Racconigi is the smallest of the group in terms of manufacturing and employees. 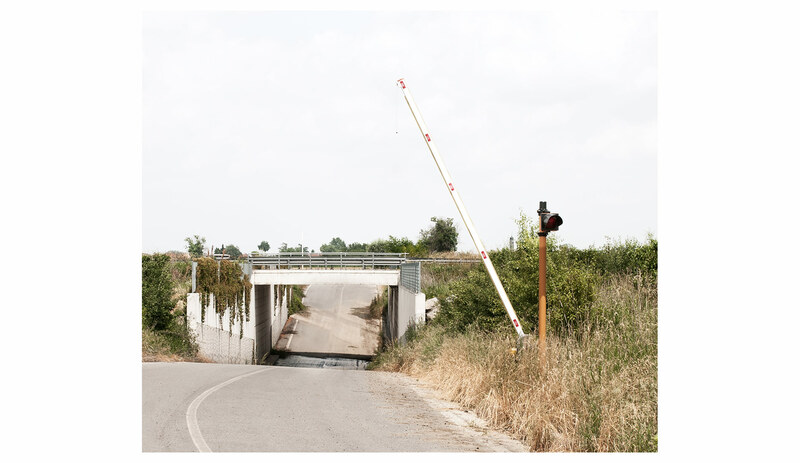 It rises up in the north of the town, next to one of the two main access roads. 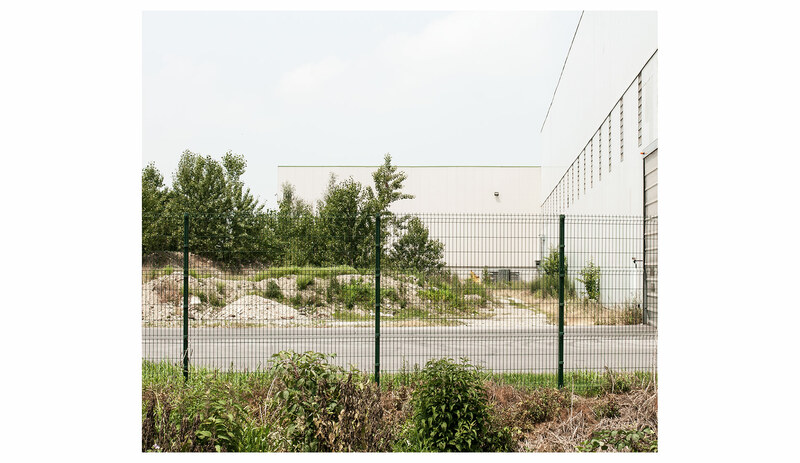 With three other factories, it constitutes the main industrial zone of the town; it occupies an area of about 2 skm and is surrounded on each side by farming fields. 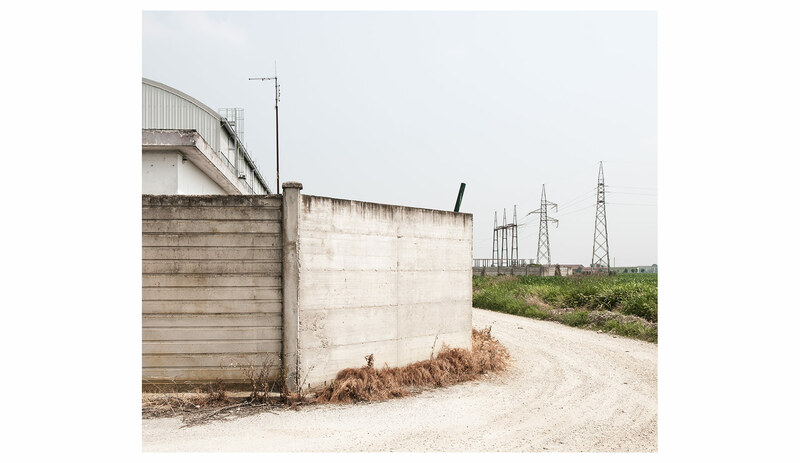 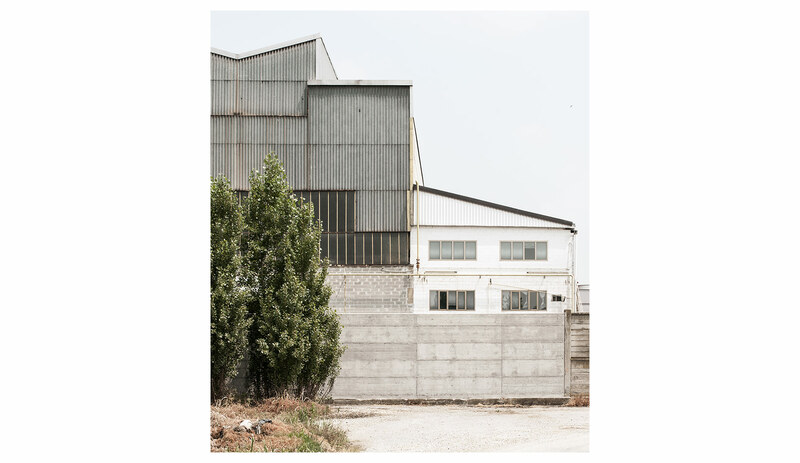 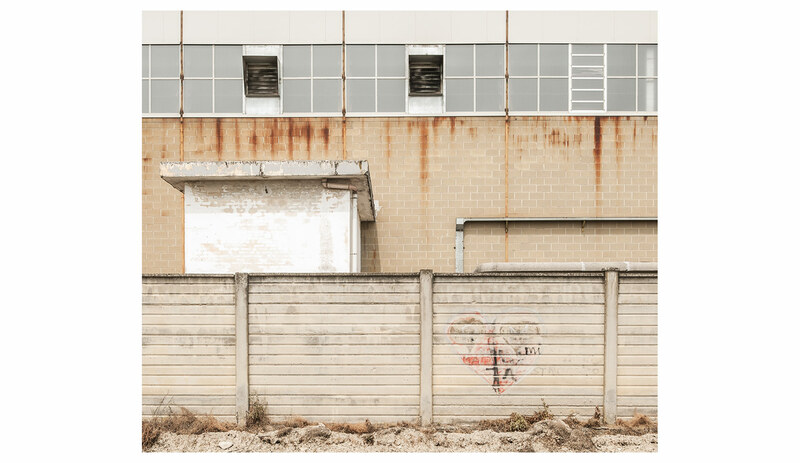 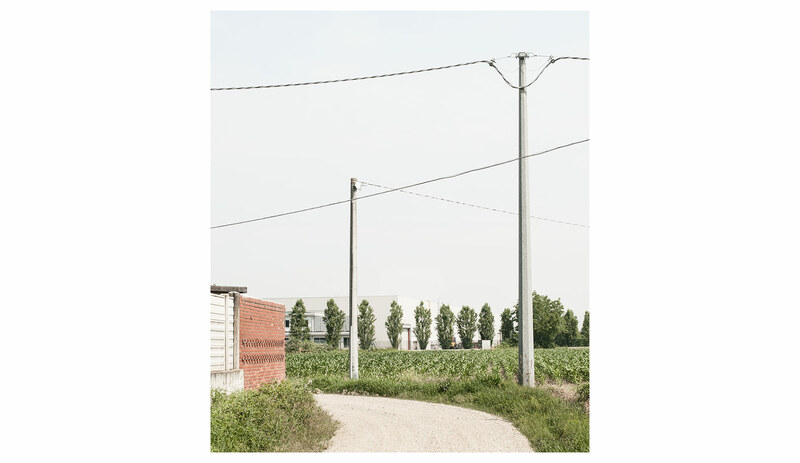 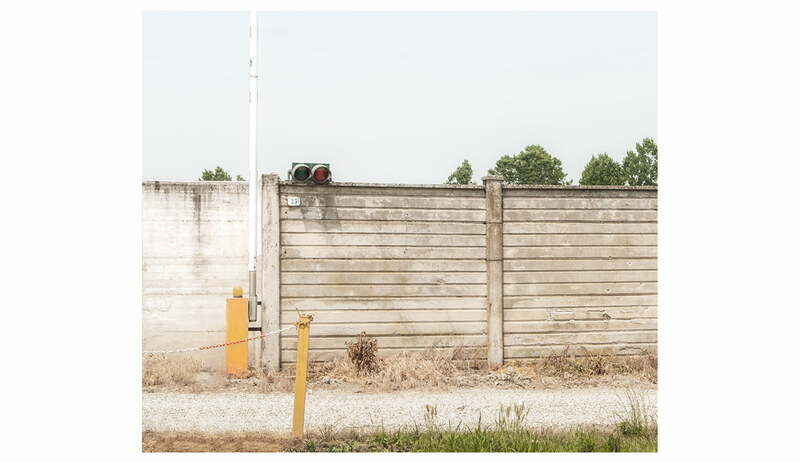 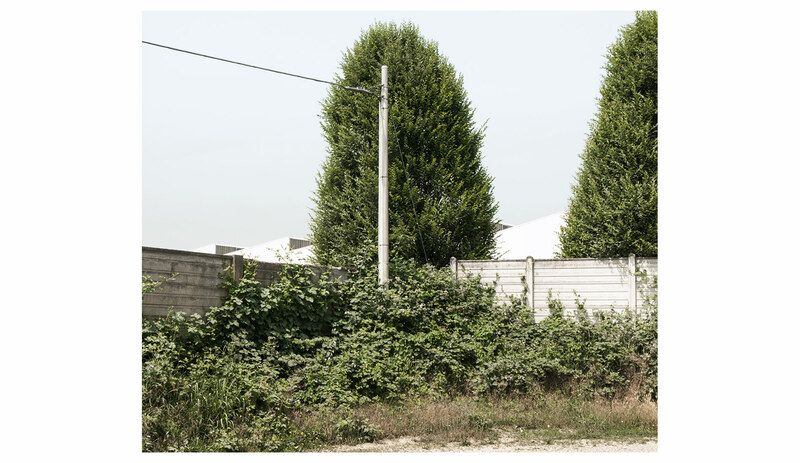 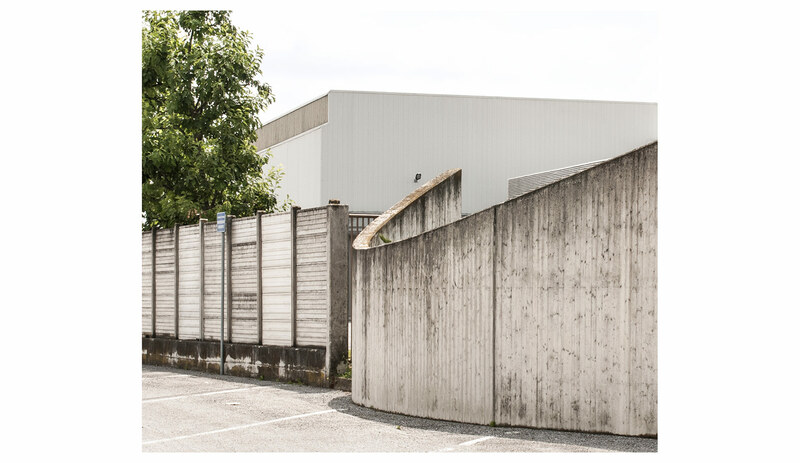 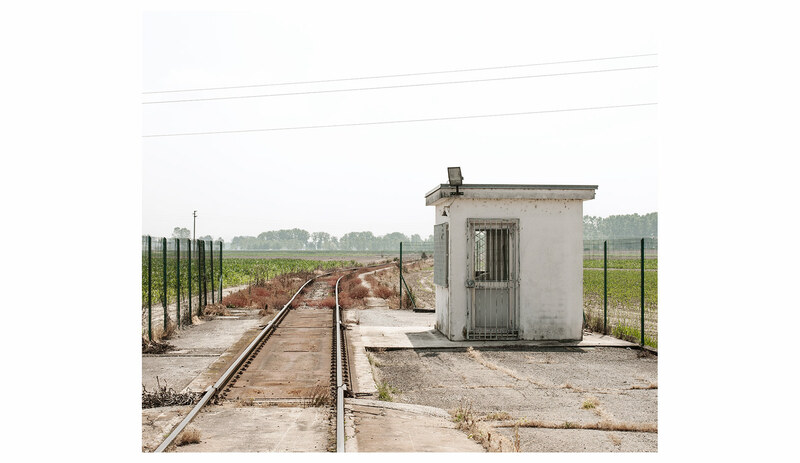 The purpose of the photographic series is to explore the relation between the industrial zone and the bordering agricultural area, focusing on the inconsistencies arisen from the proximity of two deeply different environments. 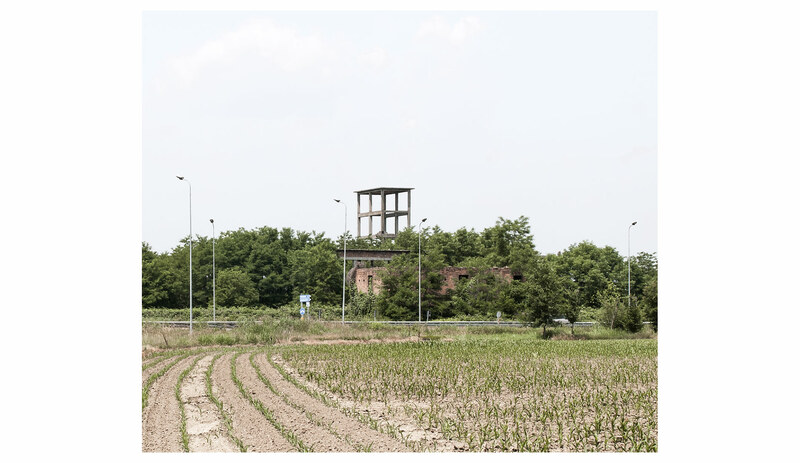 Project’s execution year, 2013, is the one in which the engineering group was in a difficult situation, due to all the debates related to the pollution of the productive processes and the consequent illnesses.